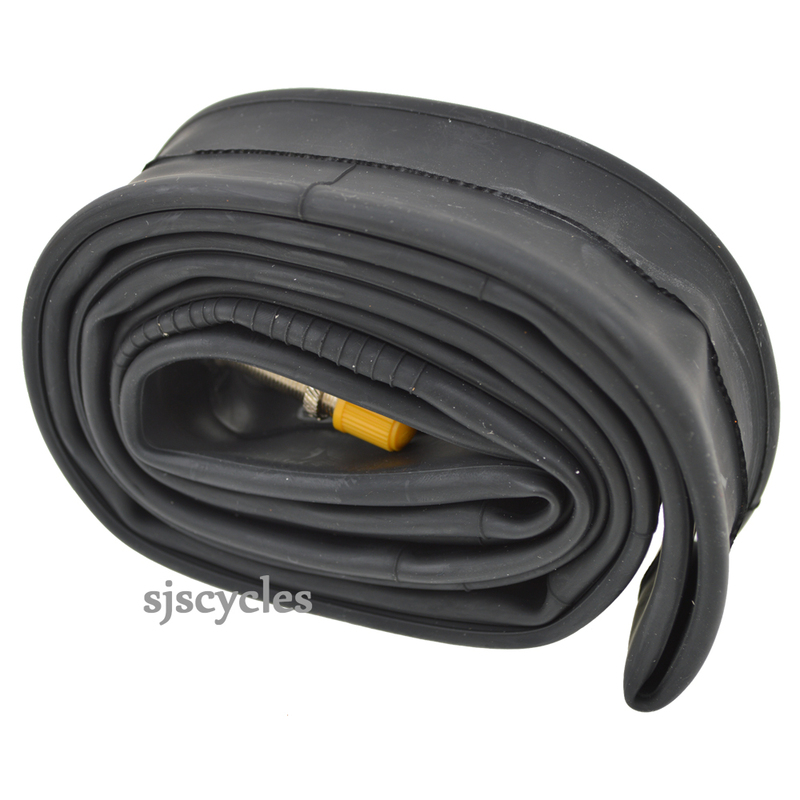 - Multi-size tubes allow greater compatibility with more tyre sizes, & fewer tubes. - Unitubes are available in both Schrader & Presta valve tubes. Presta valves are available in a variety of lengths. - All tubes are seamless & mold-cured (vulcanized) to ensure uniform roundness & improved reliability at the valve stem. - Each & every tube passes a stringent 100% quality control inspection.